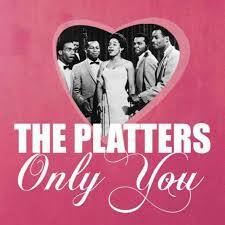 The Fifties --- Only You -- The Platters! More Videos! Faith Room 50 and 60's Rock and Roll. Send friends this video!